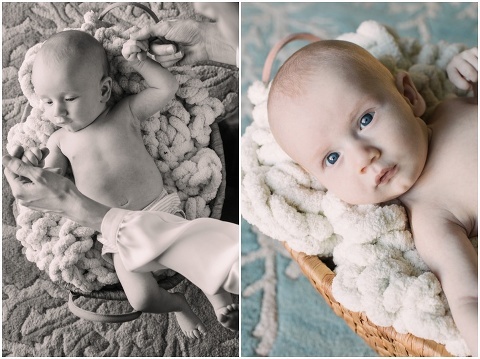 Tiffany and Jake recently welcomed the sweetest baby boy into the world 8 weeks ago, Henry Patrick! 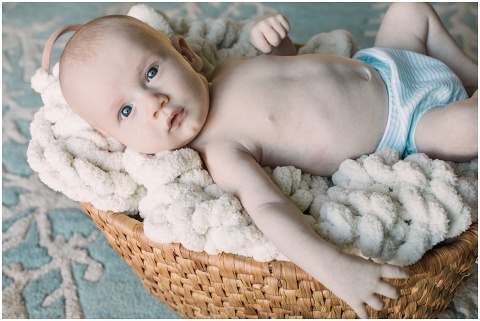 Henry was as sweet as could be for his first photo shoot and he also has the most beautiful skin! 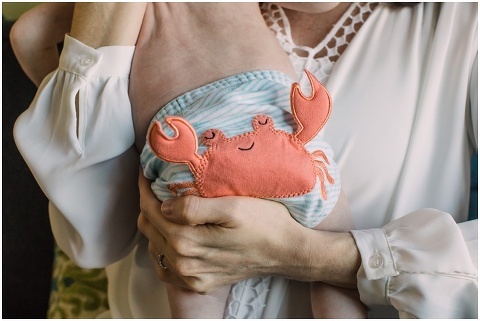 Tiffany found the cutest diaper covers with a shark and a crab, perfect for a newborn session on the eastern shore. Henry also loved hanging out in a woven basket that we found at the house and ended up napping quite nicely in it! Congratulations to the new family! © 2019 Laura's Focus Photography|ProPhoto Photo Website|Designed by Seaside Creative.